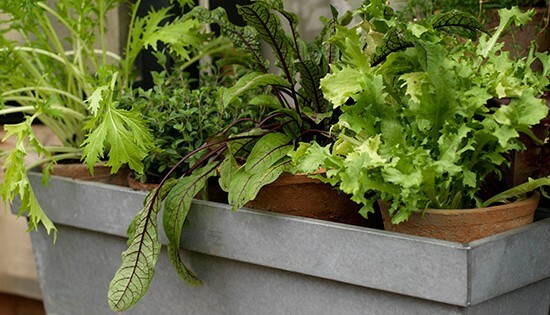 Cath Wade, the St John’s Centre gardening teacher, will teach a 5 week trial evening class involving a mixture of classroom and practical learning for anyone who wants happier, healthier plants in their garden, windowbox, balcony or allotment. We want the class to be affordable, so we will talk to the group and agree a price for the course based on ability to pay. Payment for the first session will be by donation (min. suggested donation 50p).